Cafe Countertops is committed to providing our dealers with devoted support in reaching their goals and satisfying their customers. 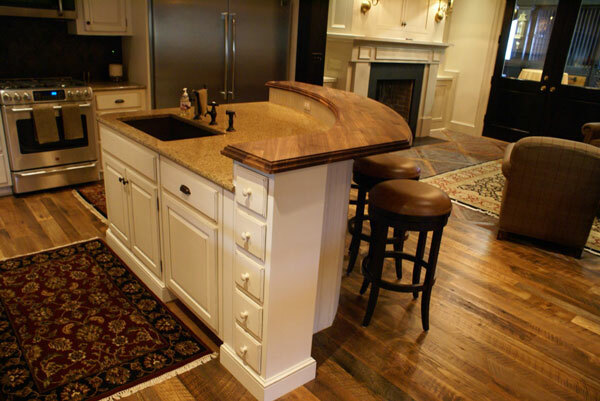 Through continual research and advancement of technologies and methods, we endeavor to manufacture the most preeminent wood countertops in the industry. Guided by privately held ownership and passionate beliefs in strong working relationships, our goal is to become your most respected and trusted source for countertops. Satisfying our customers needs and encouraging their success is fundamental to your success and prosperity. We are committed to providing you with superior, easy to install products that offer vast consumer appeal and long lasting quality. Our commitment can best be understood by the support we provide. We pledge to identify and assist each member in accomplishing their goals and objectives by maximizing the use of our training and marketing resources and knowledge. Fill out the form below or download the printable version below. Please complete all required fields below and submit the form to take your first step to becoming an authorized dealer of Cafe Countertops. Are you working with one of our independent reps?